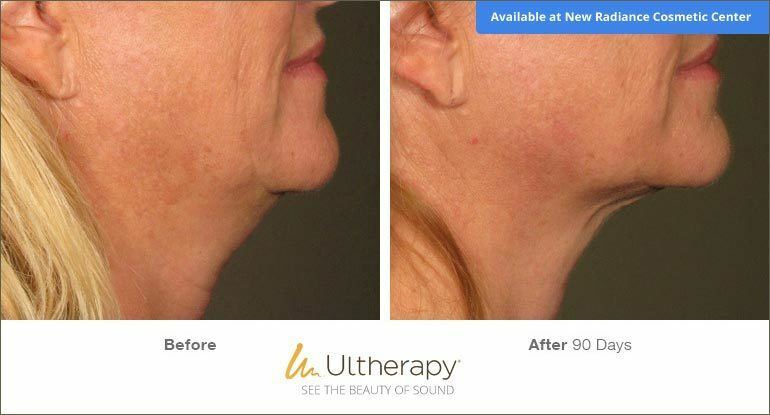 Ultherapy – The #1 Non-Surgical Face & Neck Lift is Now 40% Off! Face & Neck Skin Tightening that can make you look 10 years younger! 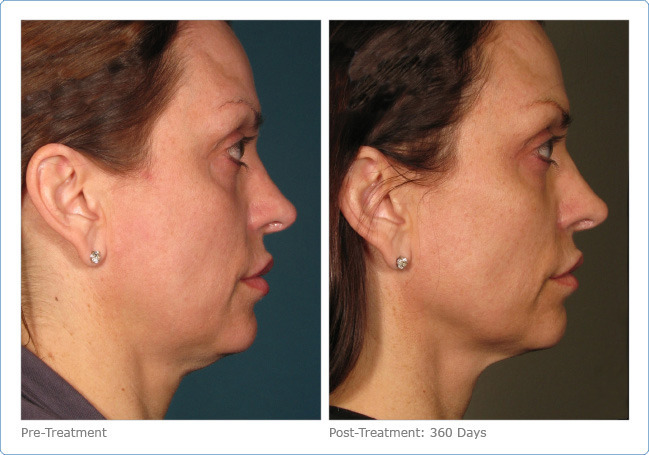 Ultherapy turns back the clock – Tightens skin and promotes new collagen growth. Gets Rid of Turkey Neck, Double Chin and unsightly Jowls and Wrinkles. And now Ultherapy can also be targeted to individual focus areas to lift your brows, smooth crows feet and the lines around your mouth, tighten around the eyes as well as improve the decolletage (chest) lines and wrinkles! New Ultherapy Focus treatments are affordable and start at only $399! As the ultrasound energy is delivered, you will feel tiny pulses of energy targeting your treatment area, this lets you know that you have started the collagen-building process. Comfort levels vary from person to person and Ultherapy is well tolerated by most patients.